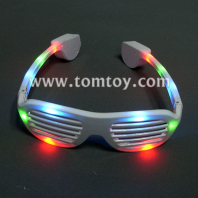 Looking for a Party item? 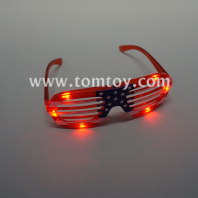 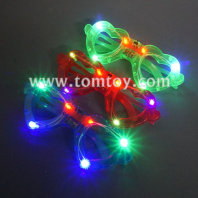 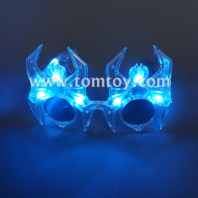 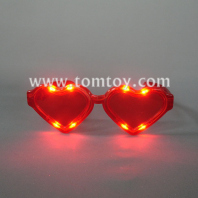 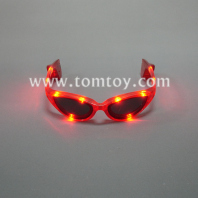 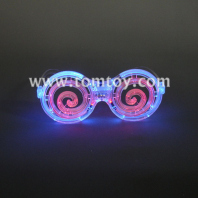 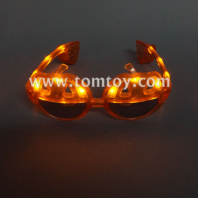 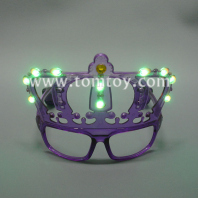 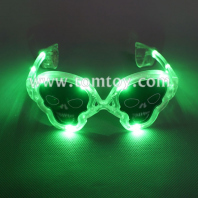 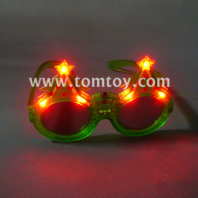 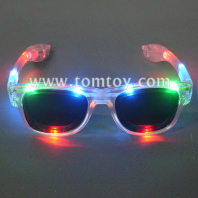 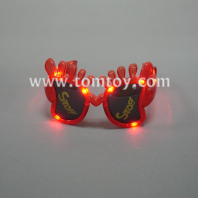 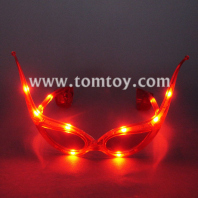 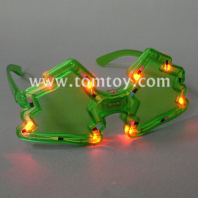 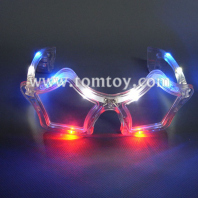 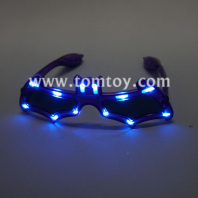 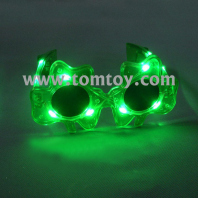 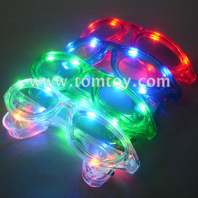 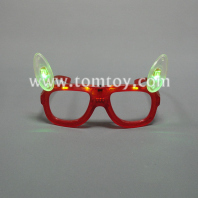 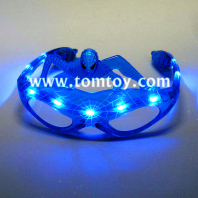 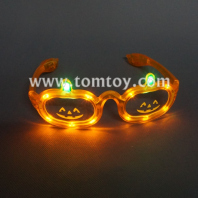 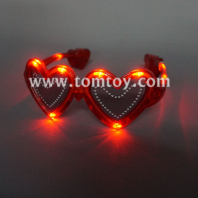 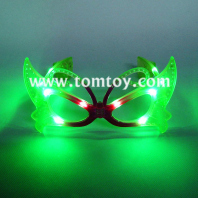 TOMTOY light up party glasses is pretty cool and fashion ,the Flashing equipment will be a attractive way to make you stand out in any crowd. 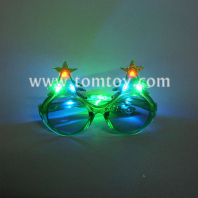 Many veriaties of glasses fun for any Parties: Birthday(TM03003), Christmas, Halloween, New Year, etc. 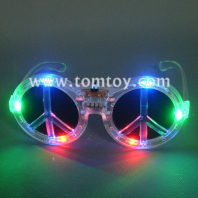 ; Come and share your ideas please!